History, despite it's wrenching pain, can not be unlived, but if faced with courage need not be lived again. 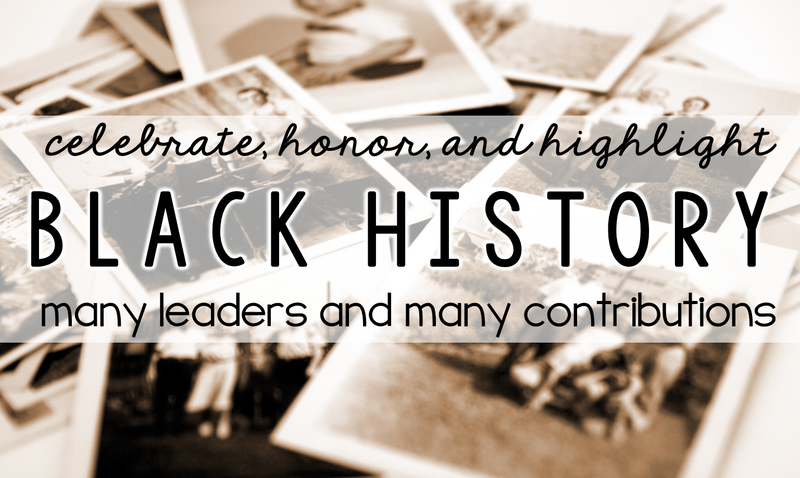 In this post, I am pulling together ideas and resources that can be put into use easily that will help you emphasize and recognize leaders such as Harriet Tubman, Martin Luther King Jr., and George Washington Carver as well as talents such as Wilma Rudolph, Marian Anderson, or Jackie Robinson. 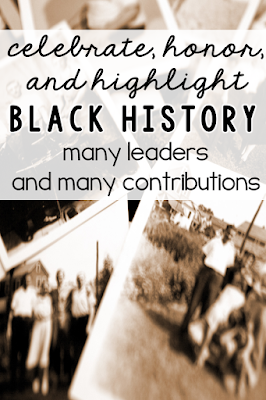 This is a great time to work in research and use biographies of these great contributors to our history. As we look to these leaders from the past and admire their accomplishments despite horrendous situations, we must also consider our current state and what we want for our kids in the future. 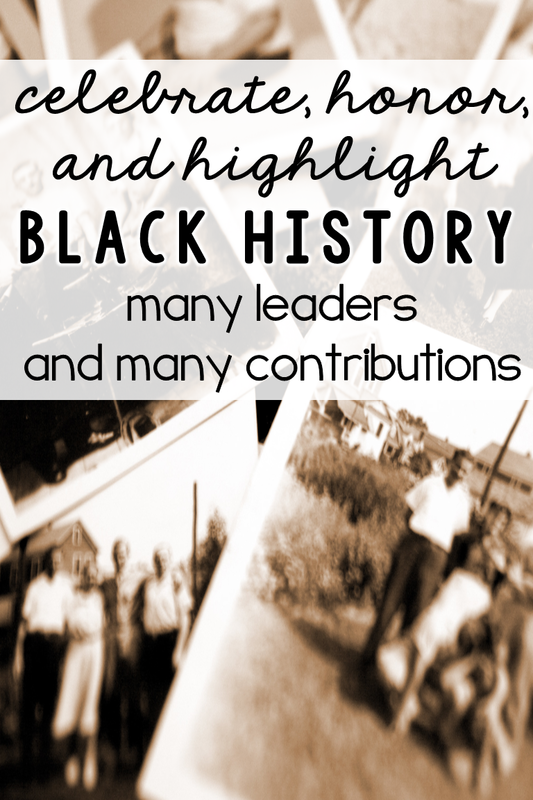 Just imagine what it was like for famous African Americans in history and what extraordinary people they are/were. Just having polio as a child without appropriate medical care is an overwhelming thing, but to become an Olympic champion simply had to come from within. The challenges these people faced and overcame is nothing short of amazing. 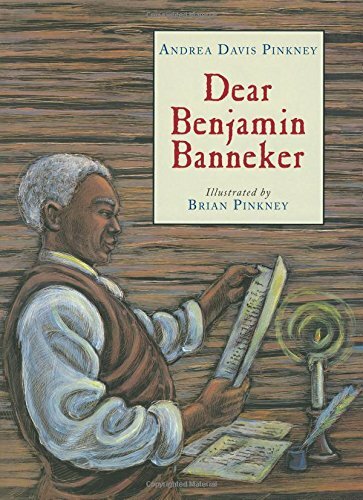 Our students need to know these stories. 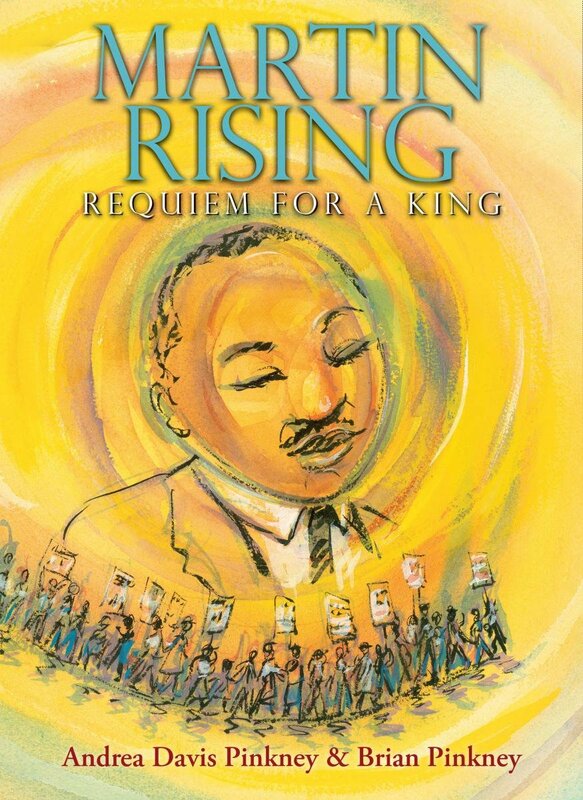 To begin Black History Month, you have to begin with Martin Luther King Jr. and Martin's Big Words. 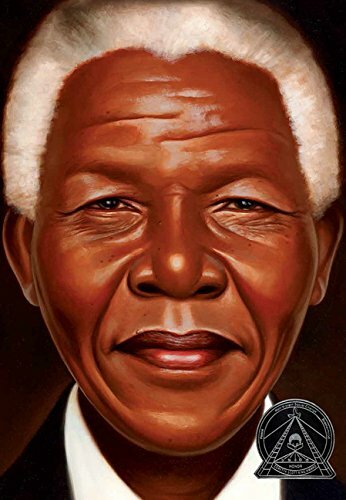 What a wonderfully written biography! I love the organization, word choice, and important quotes our students need for life lessons. 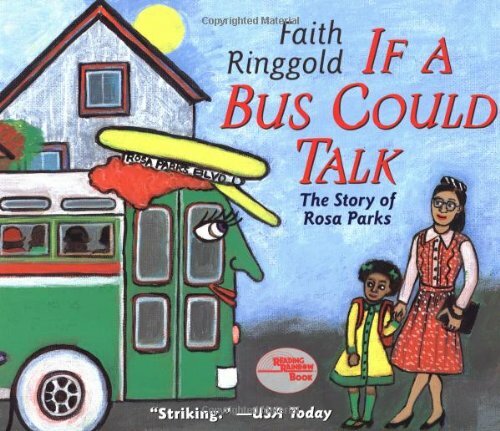 Next, I'd use The Story of Ruby Bridges just because it is from a similar time period. 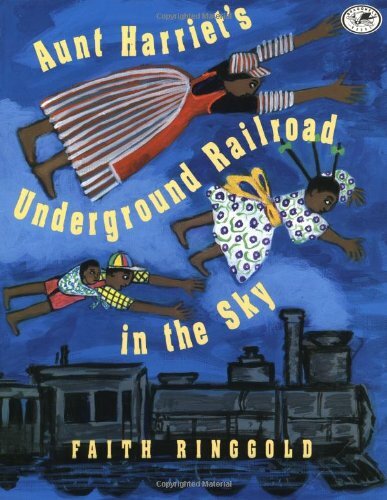 Then, let's backtrack to studies of the Underground Railroad with Henry's Freedom Box, Sojourner Truth's Step-Stomp Stride) and When Marian Sang. 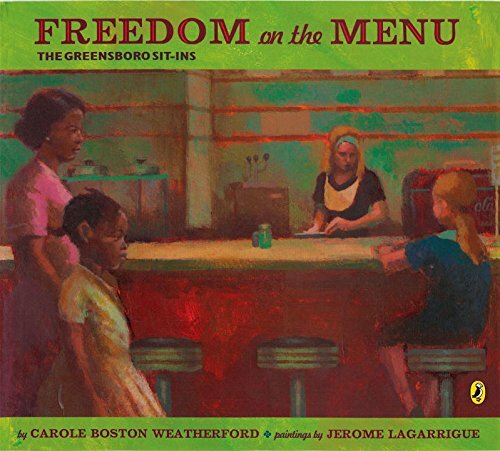 These books help our students understand just how challenging life was back then. Even with these stories, it is hard to imagine the challenges faced. determination. 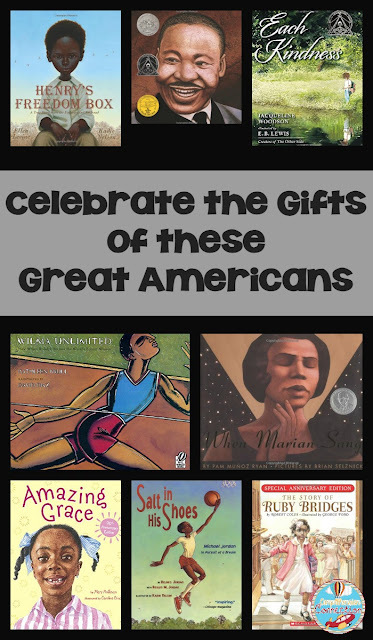 Plus, these books tap into the interest of our students since many will recognize the names, Wilma Rudolph and Michael Jordan. 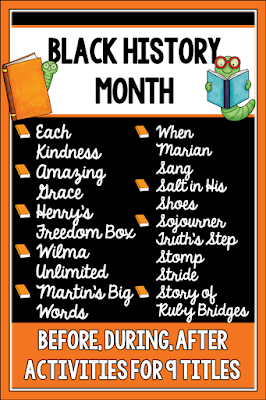 To stick with the theme of perseverence, I'd suggest using Jacqueline Woodson's books, Each Kindness and The Other Side and Mary Hoffman's Amazing Grace. 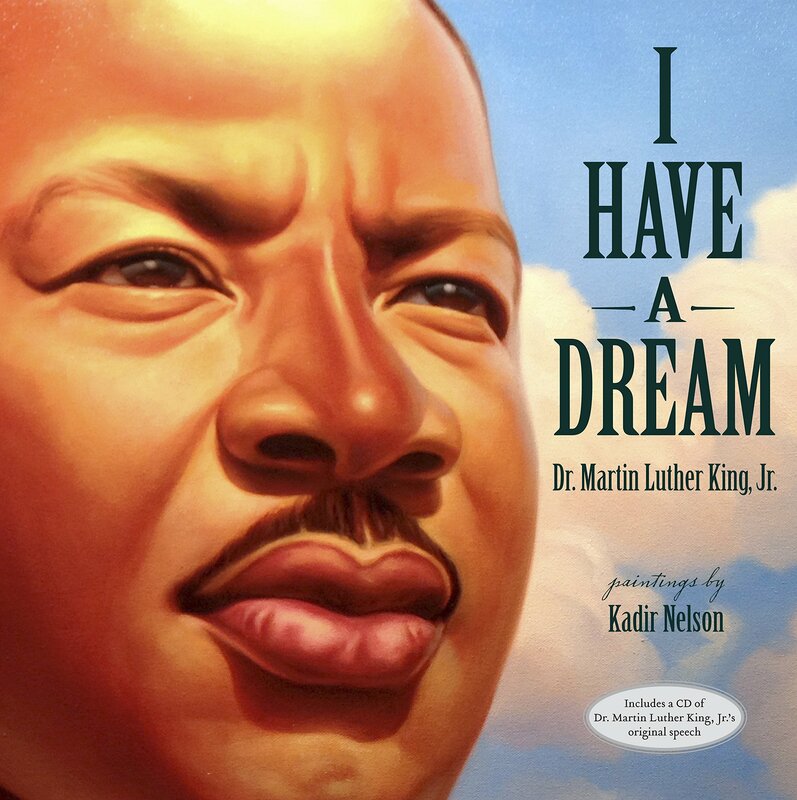 These books provide our students with inspiration. They teach kindness, spirit, and the idea that with hard work. Kids can do whatever they decide. This is huge in my mind because kids do not grow when we limit them. It is with modeling and goals that they achieve greater things than we imagine. 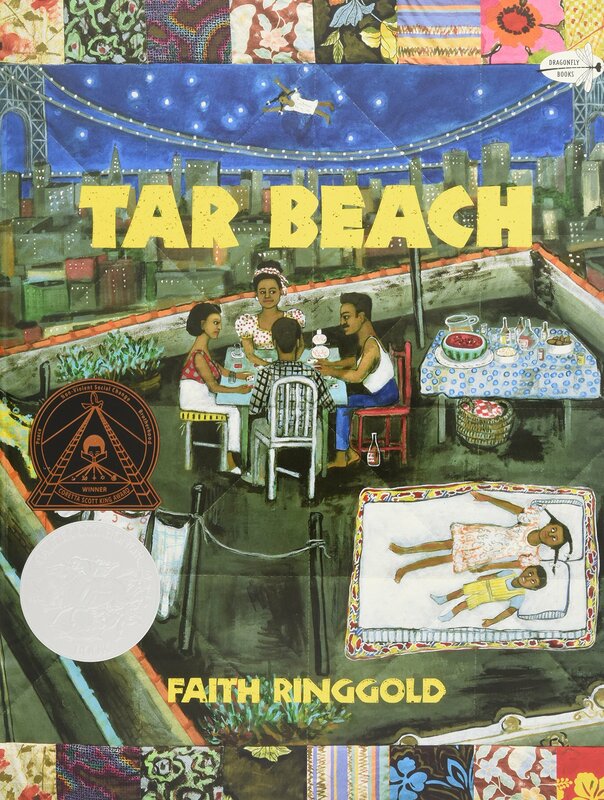 Another fantastic author to add to your list is Faith Ringgold. Ah...the illustrations! You can catch a glimpse in just the covers! Her books are just fabulous. Interesting, thought-provoking, and critical! 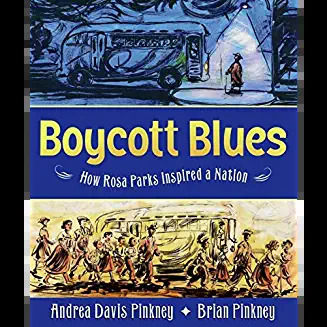 Please make sure these are in your classroom libraries. 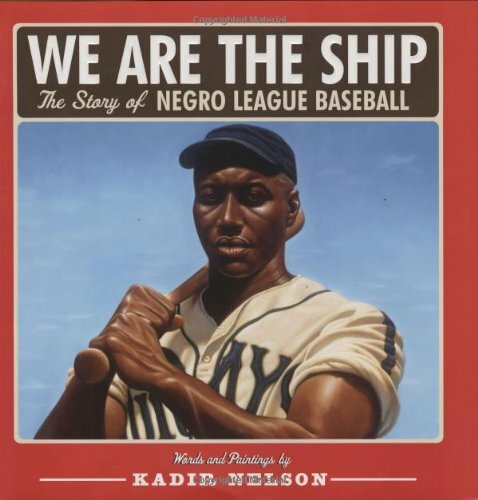 One new author you must include is Kadir Nelson. His biographies are works of art. Plus, he's chosen men and woman kids need to know about. I can't end this post without mentioning these last few books. 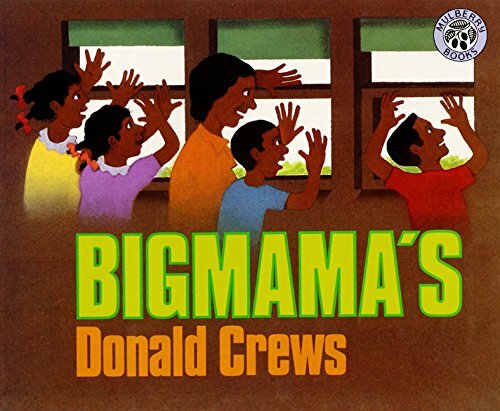 These books have earned high marks in children's literature. Well, these are my choices for Black History Month and beyond. There are so many more that could be added though. 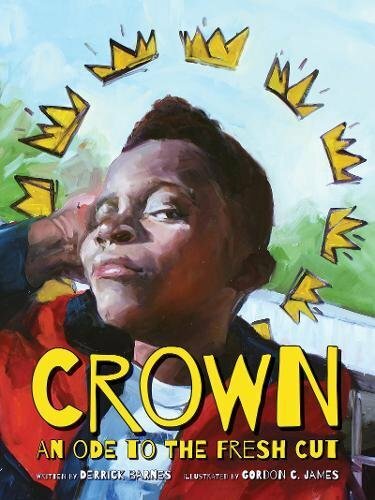 Children need to see themselves in the books we choose, and I'm very glad to see the choices expanding. If you have favorites, please share them in the comments. 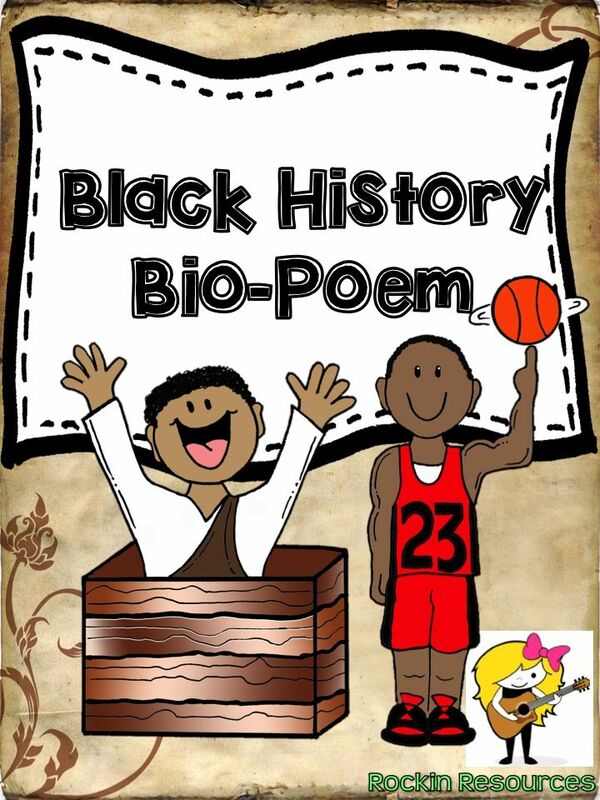 There are many activity options for Black History Month. on Pinterest as well as on Teachers Pay Teachers. I started the board below, and I'll continue to add to it with other freebies and ideas. Certainly, you'd want to add Harriet Tubman, Thurgood Marshall, Frederick Douglass, Booker T. Washington, Maya Angelou, Jackie Robinson and so many others to your list, so I'll be searching for activities and books about them too. 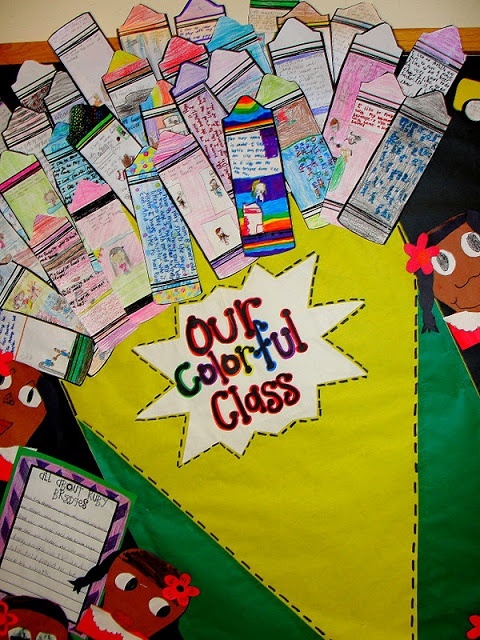 Follow Comprehension's board Black History Month Literacy Options on Pinterest. From this board, there are a few activities and blog posts that I want to highlight. They are linked to the original URL. 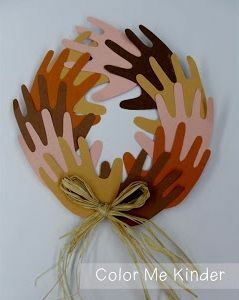 The first looks easy enough to do with younger students if the hand shapes are precut for them. I can see these looking really nice on display outside of the classroom. 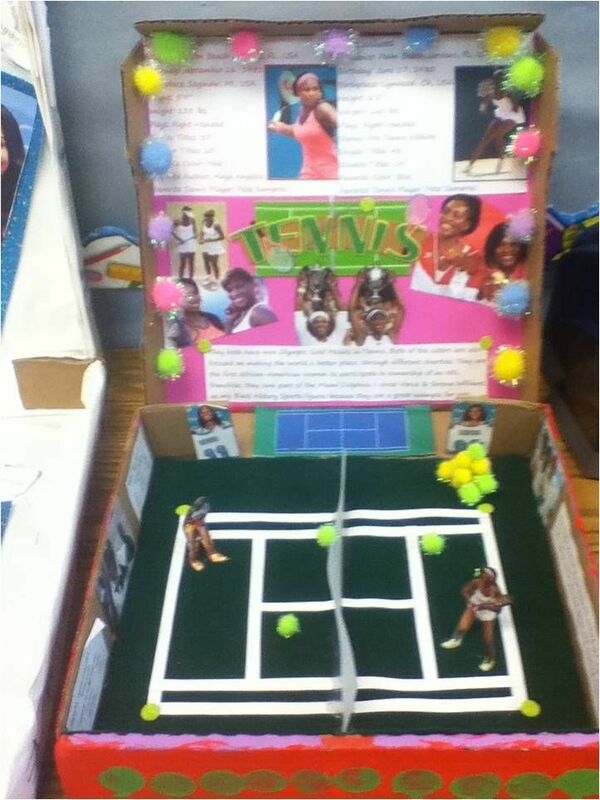 In the second photo (author unknown), you'll see it's a pizza box biography project. I LOVE this idea. Research reports can be a little tedious, but this adds in the element of creativity that I love to see. I think kids would enjoy making them and pizza companies will typically donate the boxes. The third choice I am sharing comes from Rockin Resources. I love weaving in poetry any time I can, and this writing project looks like lots of fun. I think it'd be another great way to help our kids research without a long paper to write. The last pin comes from Amy Lemons, Step into 2nd Grade. It shows just a part of her wonderful bulletin board which displays all the great projects she did during the month. For more information, definitely check out her post [here] or click the image of the bulletin board. 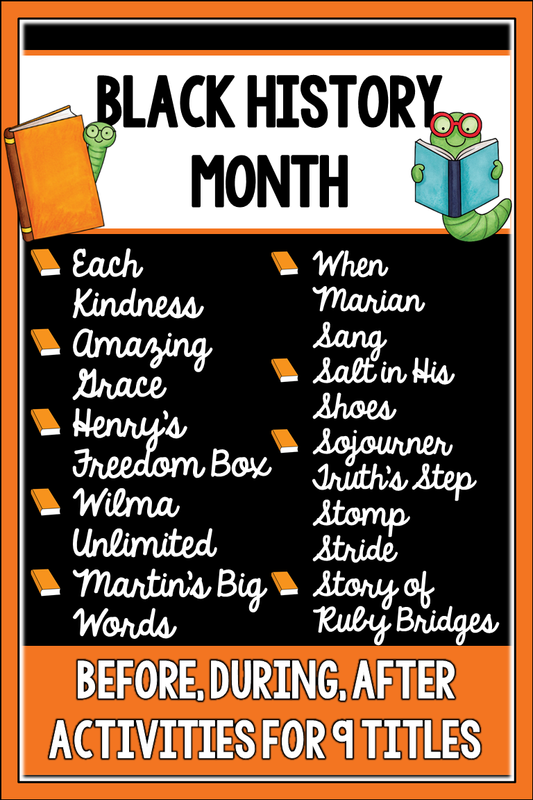 In addition to these activities, the author study in my store offers many many easy to use teaching options for the titles I shared at the beginning of the post. If you have questions, please do not hestitate to ask. I'm glad to help. To take advantage of kids' interest in technology, you might use these sites. Thanks so much for stopping by. I hope you'll find this post helpful all year long. 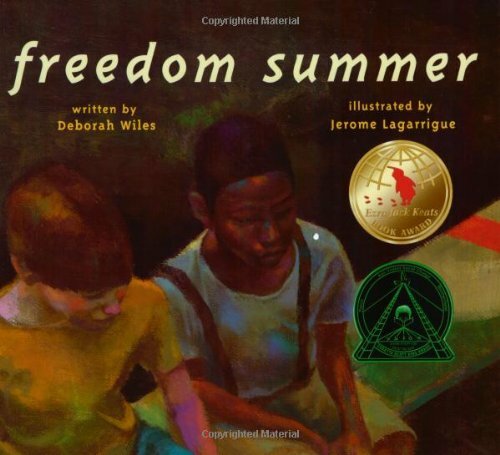 The books shared in particular are perfect for themes of overcoming challenges, perseverance, hard work, and leadership, so you can easily work them in to other times of the year too. I love your link ups! Thanks for hosting and for sharing some incredible resources. 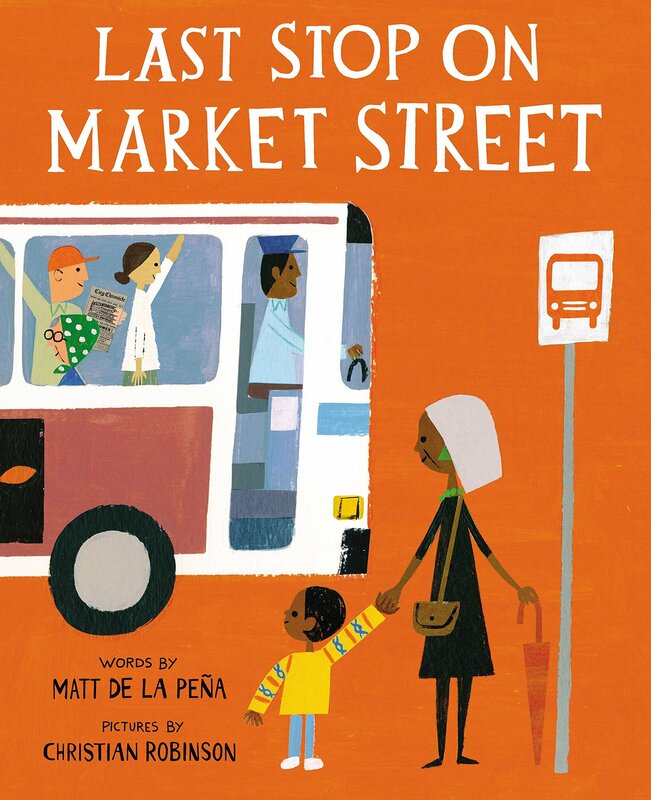 Love your Pinterest board art projects and book recommendations! Thanks as always for the opportunity to link up!